Home / ADAPTATION / CELEBRITY NEWS / Josh Gad Lends Voice to Bailey, the Narrator in "A Dog's Purpose"
Known to tens of millions as the voice of Olaf in Frozen, Josh Gad lends his voice to Bailey, the real star—the heart and soul throughout the entirety of Universal Pictures' new family adventure, A Dog's Purpose. Director Lasse Hallström and Amblin Entertainment reached out to the Tony Award-winning actor with high hopes of finding the voice of Bailey. His unparalleled vocal abilities are just as melodic as they are humorous and emotional, and the filmmakers were certain he would be the production’s perfect Bailey. 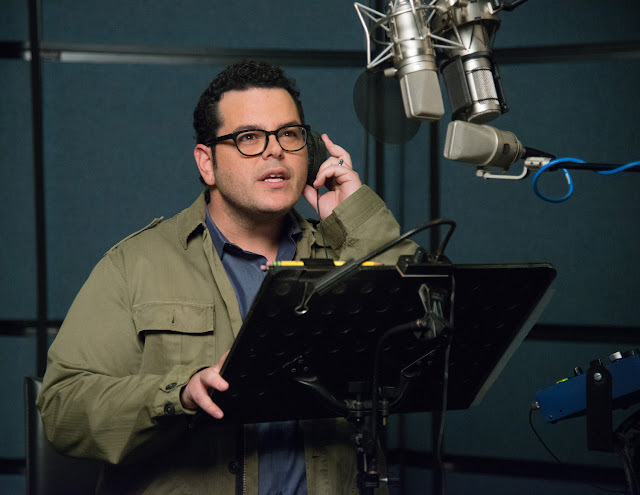 “After hearing what Josh did with Olaf in Frozen, I had a pretty good sense of his talents and why he would be great for the role of the narrator. But when we started our work, I was truly moved at what an amazing match he was for the visuals of the dog and how he connected to that character,” says Hallström. 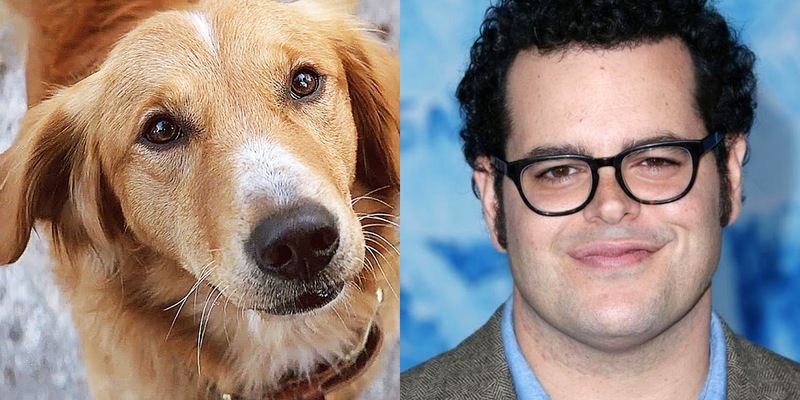 “I watched the film—realized it was not a talking dog—and was so moved and blown away by it that I felt compelled to be part of it. If someone walked in, they would have thought I was robbed at gunpoint and watched a family of squirrel’s burn down because I was sobbing. After completing the part, I can honestly say that I have not felt this way about a project I have been involved in since Frozen. Anyone watching this is going to be in awe of the beauty, the truth and the entertainment of what Lasse has put together,” says Gad. 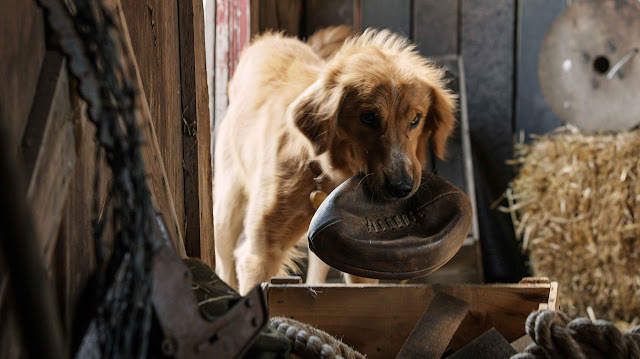 Based on author W. Bruce Cameron’s beloved best-selling novel, A Dog’s Purpose, from director Lasse Hallström shares the heartwarming and surprising story of one devoted dog who finds the meaning of his own existence through the lives of the humans he teaches to laugh and love.